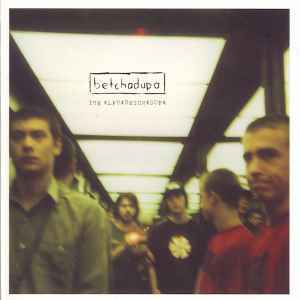 Betchadupa was a New Zealand pop/rock group. Formed in 1997, in Auckland, the band features Liam Finn, son of Neil Finn, of Crowded House and Split Enz and Matt Eccles, son of Brent Eccles. Their unique name was lifted from the text of a Polish-American's t-shirt that declared "You Betchadupa I'm Polish", dupa being the casual Polish word for arse. The band split in 2007.